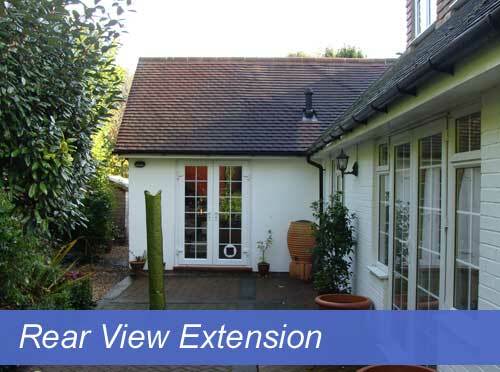 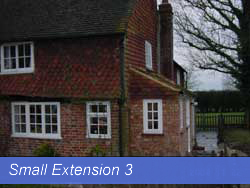 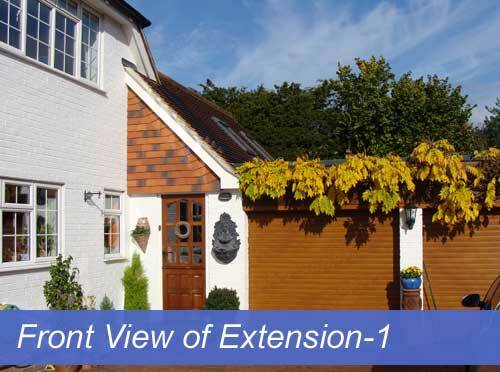 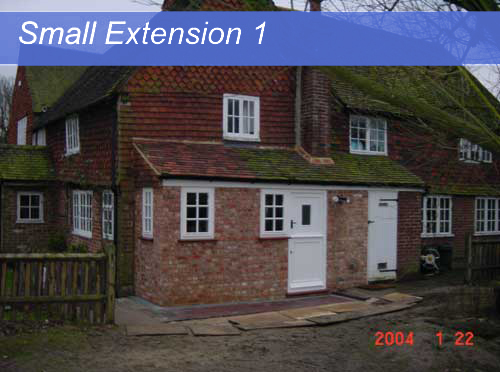 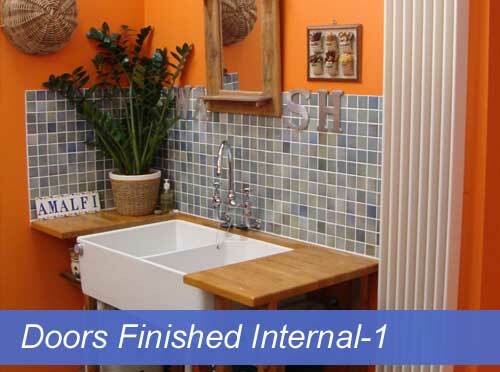 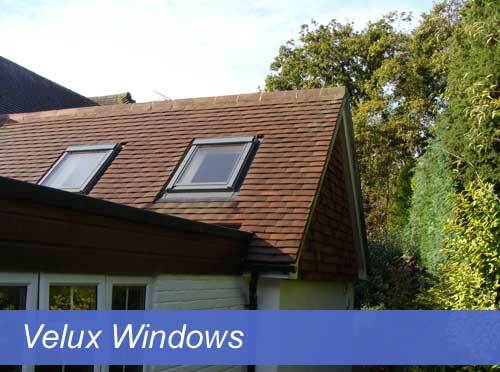 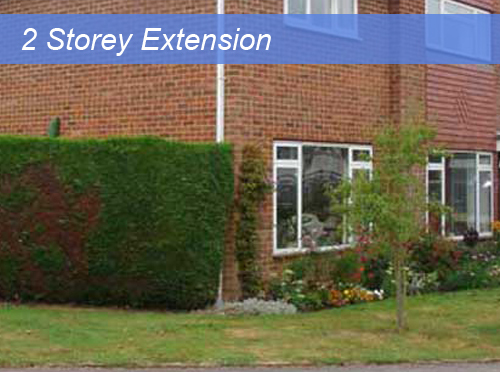 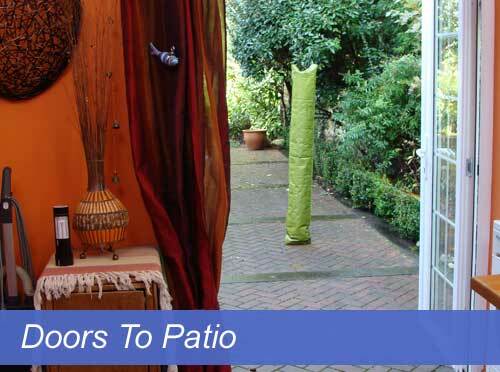 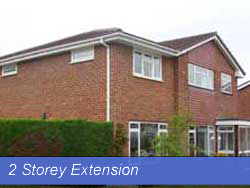 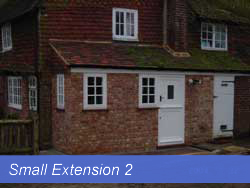 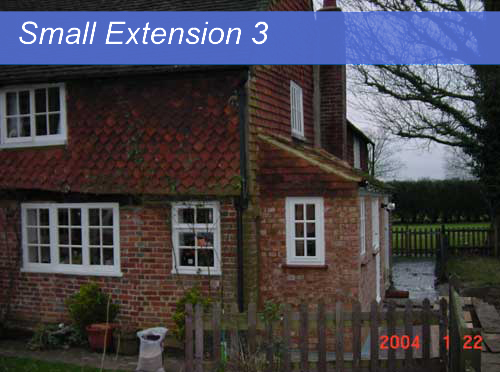 H I Building Contractors can offer all sizes of extensions to your property to meet your changing needs. 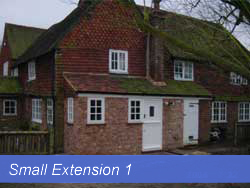 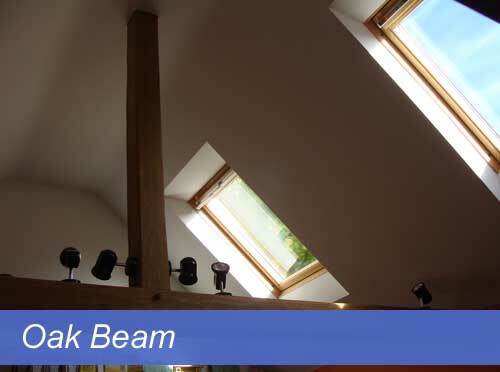 We will work with you if you already have plans or are able to recommend an architect if you need some plans drawn up. 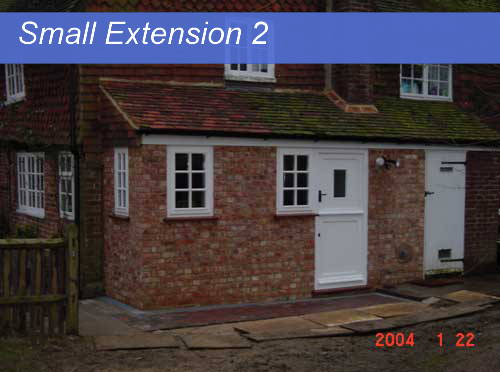 We will be able to offer advice and help you with design and layout at all stages of the project.